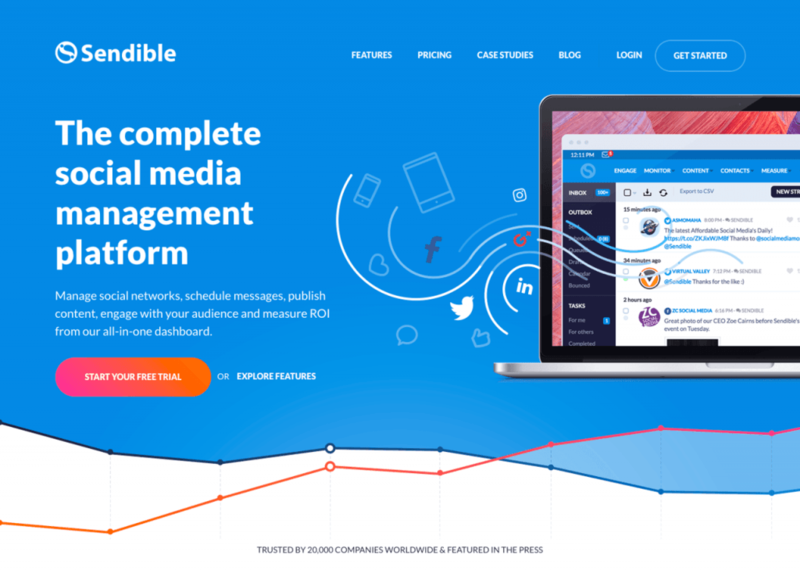 Sendible is an internationally recognised, leading Social Media management tool, allowing users to manage multiple social media accounts through one simple, easy to use interface. They offer a host of additional features such as scheduling posts and collaboration with multiple team members. It was great working with [Highrise Digital] Keith and Mark, their can-do attitude and passion for web development really shone through and I always felt that our project was in good hands. Sendible approached Highrise Digital with a brief to update their WordPress website, to market and promote the Sendible product and the new brand. The new website would need updated designs (provided by them), new content and some additional functionality. It needed to be highly polished and very fast. We were provided with a beautiful design to work with and created a fully bespoke WordPress theme optimised for all screen sizes. 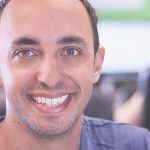 The theme utilised modern front-end technologies to keep the experience seamless and fast on modern browsers, while still working on older versions. Our development focused on providing a fast, clean and easy to use website, which would not only engage visitors to find what they needed, but make it easy for the Sendible team to mange the content on their site. The ability to edit almost every piece of content on our new WordPress site has been empowering as a marketer. 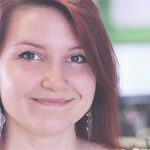 I can manage static content, create partner pages and webinar slots as well as manage our careers page without the help of a developer. Best yet, our team members with little experience of WordPress can contribute. Along with theme development we built a number of bespoke plugins to carry out specific tasks. For example integrating the site with GotoWebinar for the webinars section, allowing users to register for webinars and watch past webinars. Another example was the plugin we built for including the pricing system. This allowed each plan to be shown in multiple currencies depending on a user’s location as well as integrating discount codes for Sensible partners. We worked closely with the Sendible team all the way through the project. Weekly progress meetings were scheduled, and we communicated regularly via video, and online chat. The team at Highrise Digital are very proud of the finished website. 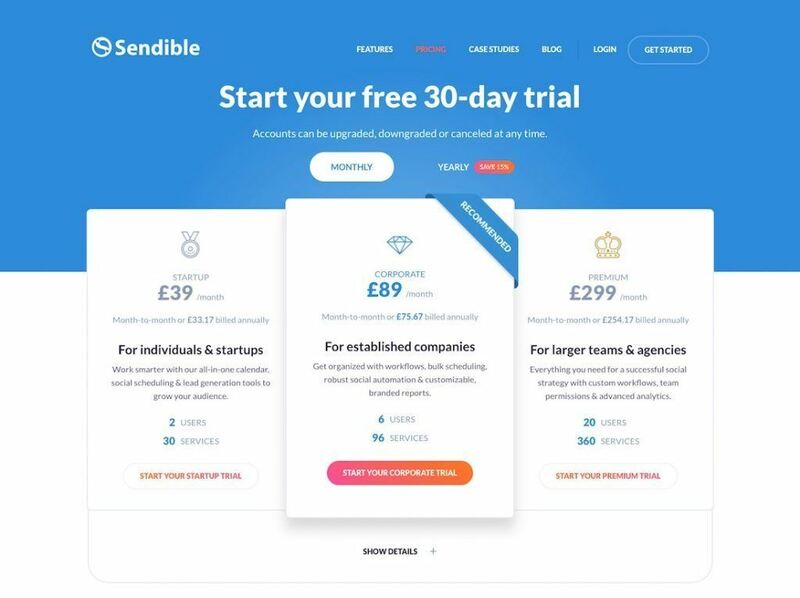 Working together with the Sendible team we were able to develop a beautiful, fast, responsive website ready for the years ahead. You can view the website over at sendible.com. With a strong mix of front-end and back-end development skills, you can have confidence that the team at Highrise will deliver a great looking, highly customisable and robust website for your company. Would you like to work with us on your next project? We’d love to hear from you, please get in touch.